Have a Broken Game Console? We fix those too, from major brands like Xbox, PlayStation & Nintendo we fix it all. We fix many issues from PS4 HDMI issues to Xbox ring of death, We can fix all issues with your game console. Have a gaming PC, we fix those too! We are also experts in Tablet Repair, Have a broken iPad, Amazon Kindle, Samsung Tab? We can help. 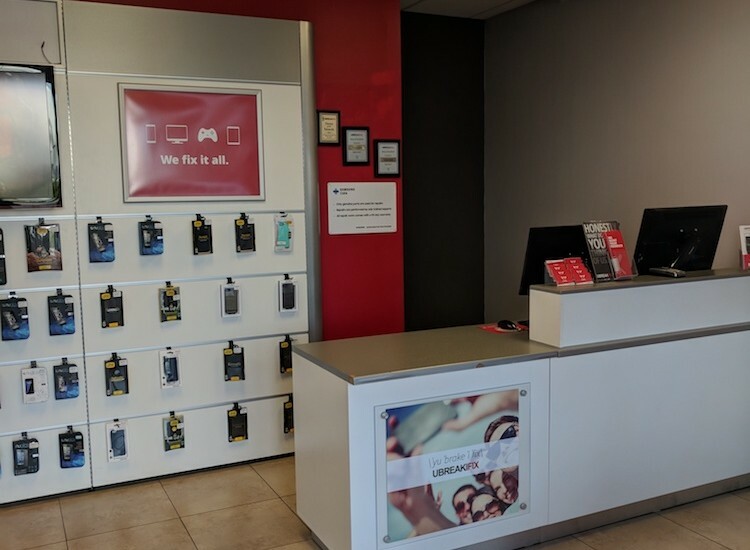 Tablets are known for LCD/screen cracks, Bring it in for a Free diagnostics, we fix all screens.We also have B2B opportunities available to help get your business devices up and running to get you back to making profits all over again.Book an appointment today, or stop by, Walk-ins are always welcomed. 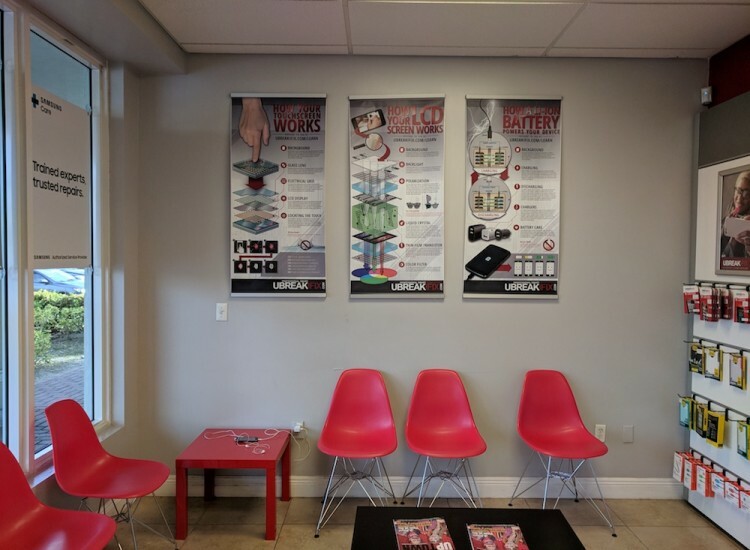 We offer 90-day nationwide warranty, Always free diagnostics and if we can’t fix it it is free. I am the store manager at the Hallandale location. 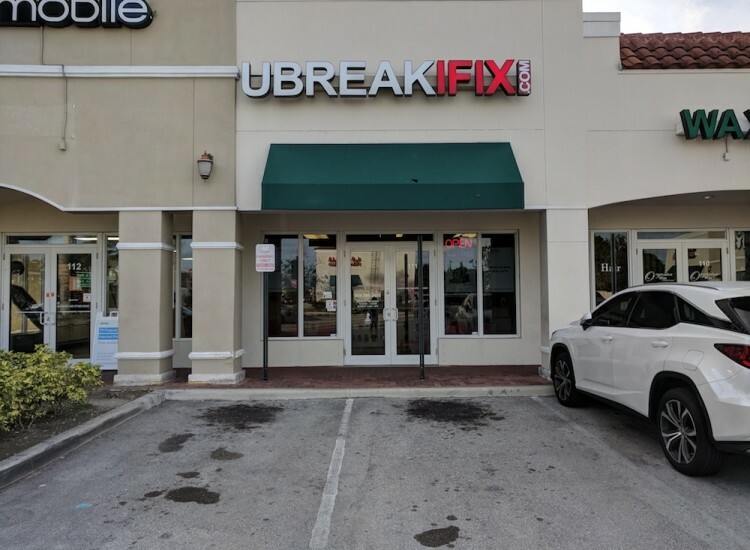 I have been working at uBreakiFix for a year and a half. 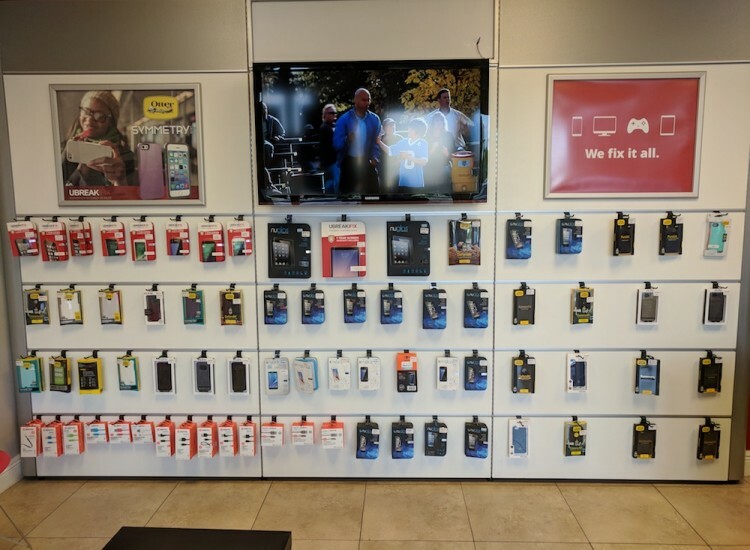 I am a certified Samsung repair technician, but I also repair iPhone, iPads, computers and game consoles.